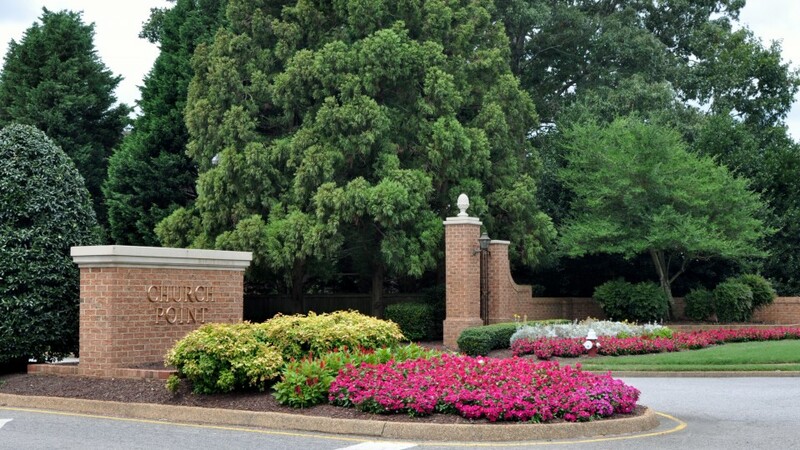 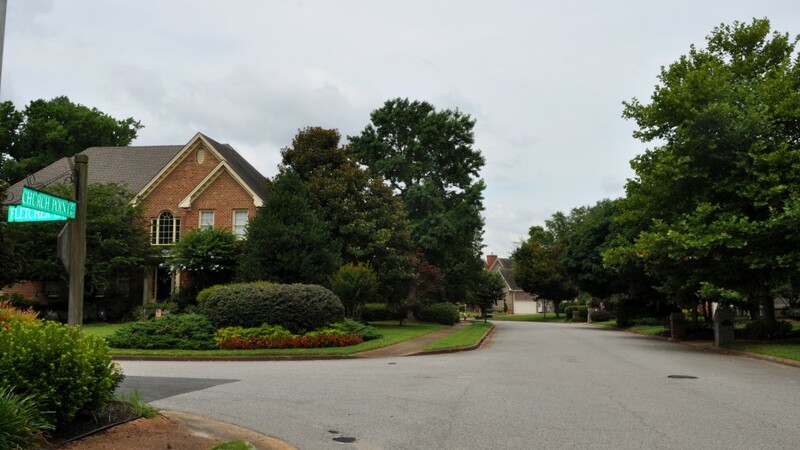 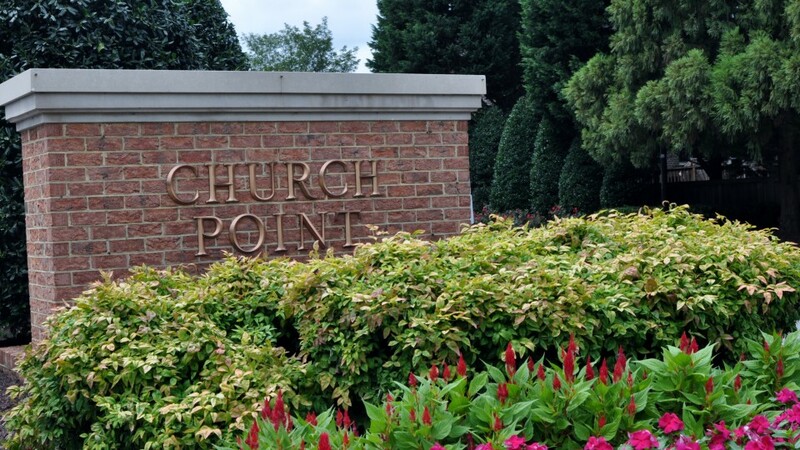 Church Point Homeowners Association is a community of 383 neighbors, located on the Lynnhaven River. 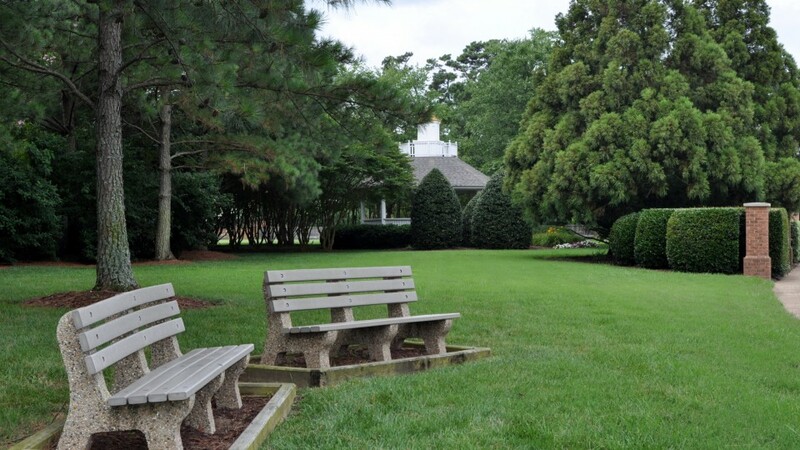 With a vast history dating back to King Charles II of England in 1635, the community is surrounded by landmarks such as the Adam Thoroughgood House, which was designated as a National Historic Landmark in 1960, and is one of the oldest surviving colonial homes in Virginia. 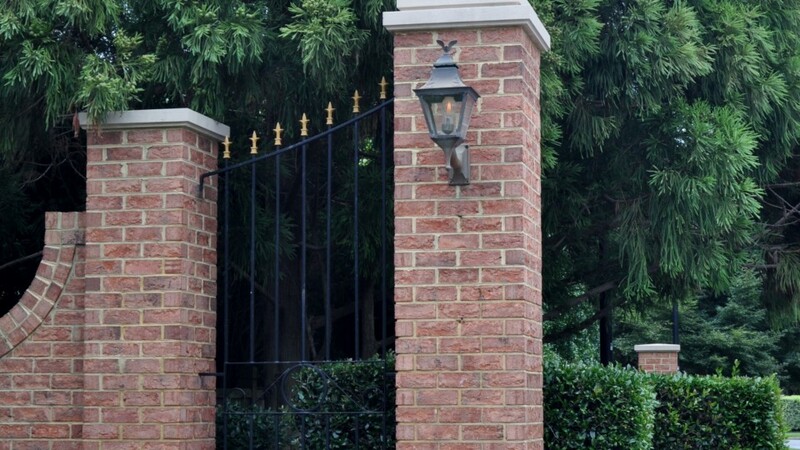 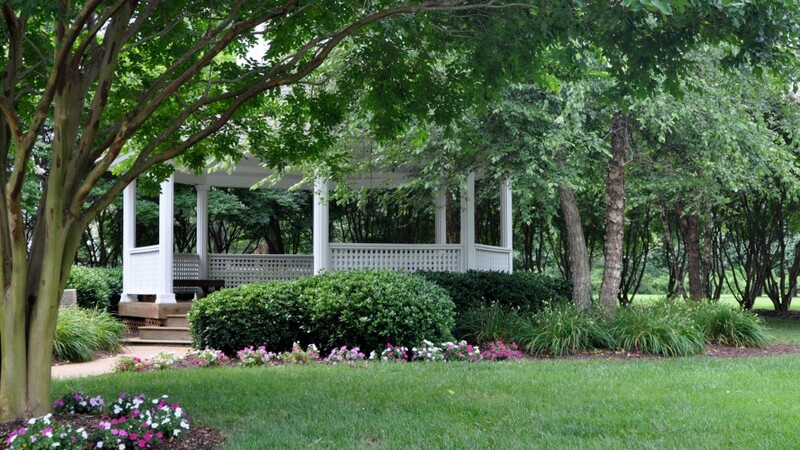 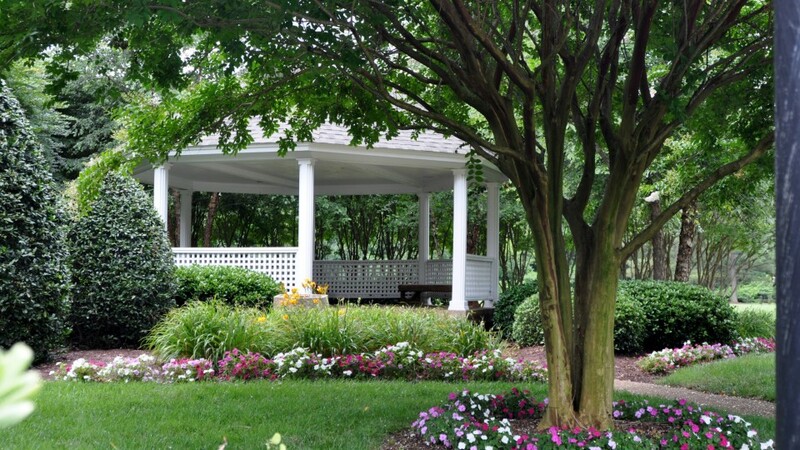 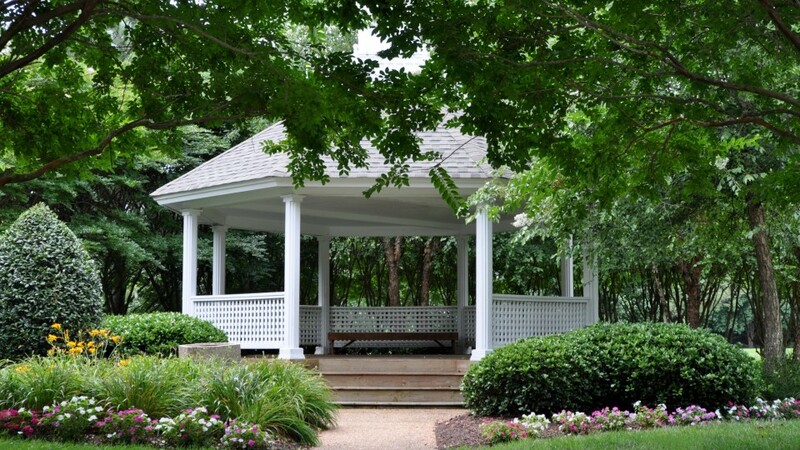 Several committees ensure the upkeep, maintenance and hospitality of the community, to include a Social/Welcome Committee, Architectural Committee, Landscape Committee, a Garden Club, Neighborhood Watch as well as resident volunteers who maintain the Association newsletter, website and most recently a Facebook page. 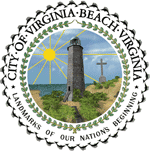 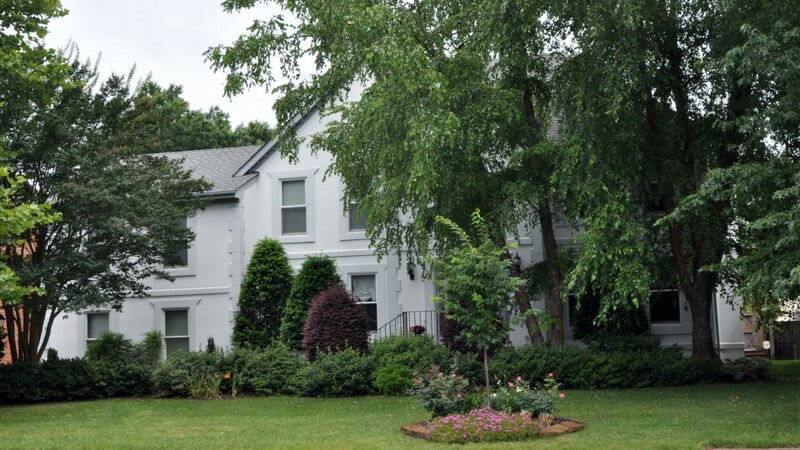 The Board of Directors takes on a very hands on approach to maintain the community, ensure a steady increase in property values and making sure that this beautiful community is one of the finest in Virginia Beach.